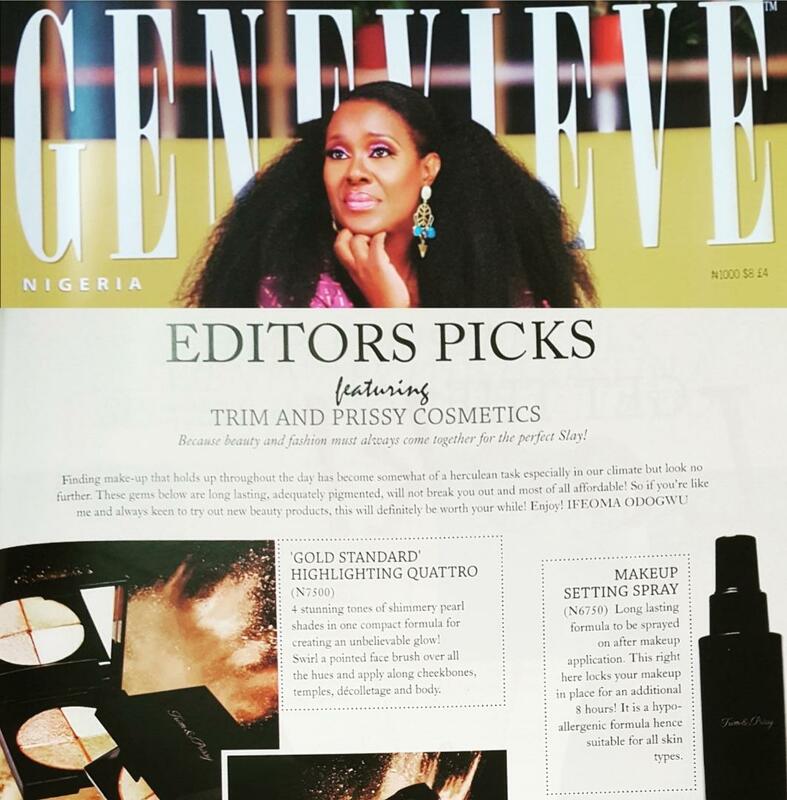 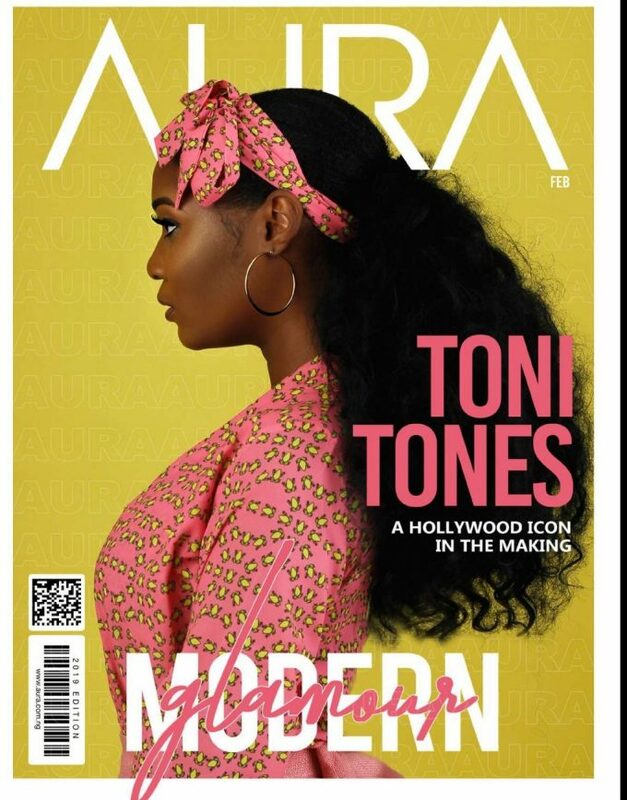 The Beauty Pages in our July/August have caught the “Straight Outta Naija” Fever! We review four makeup products from four AMAZING Nigerian Makeup Brands!! 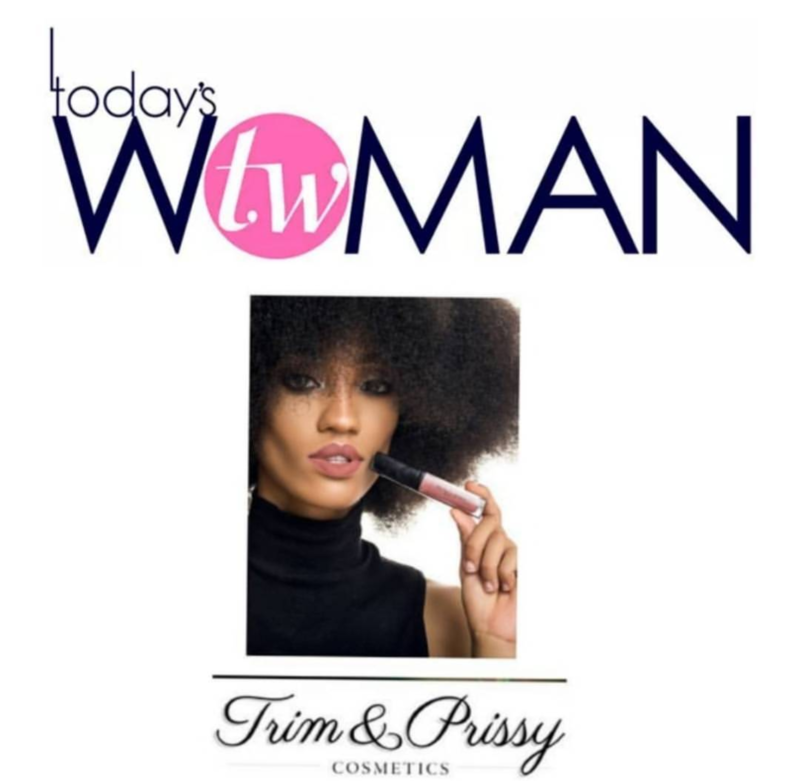 Here, we will give you a profile on these brands and what they are all about. 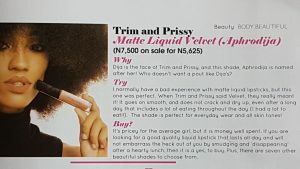 But to catch the full review of their products, you need to get a copy of our print or digital magazine.